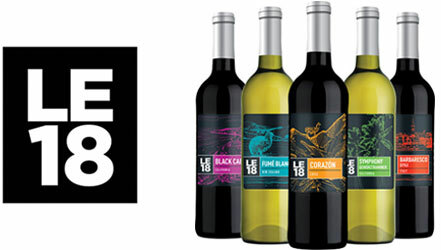 Having a wide selection of wines to enjoy and share has never been easier! Enjoy the pleasure of a wine for every occasion and food pairing right at your fingertips with Winemaster. With our great selection of wines, you’re sure to find something for everyone. 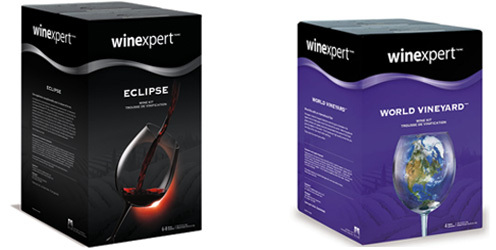 The craft winemaking experience has never been so easy! 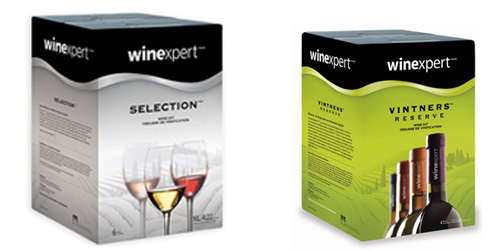 Select your favourite Craft Winemaking wine kit and start to build your cellar. Please call or drop by the store to get started today!